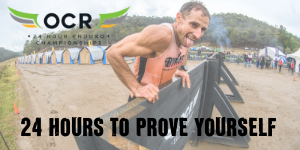 The Burnie Challenge is an extreme sporting event run by the Burnie City Council that consists of trail running mixed with various types of challenging man-made obstacles, mud and more. The Burnie Challenge is part of the Healthy Communities Initiative that was designed to help increase the Burnie community’s participation in healthy eating practices and lifestyles. 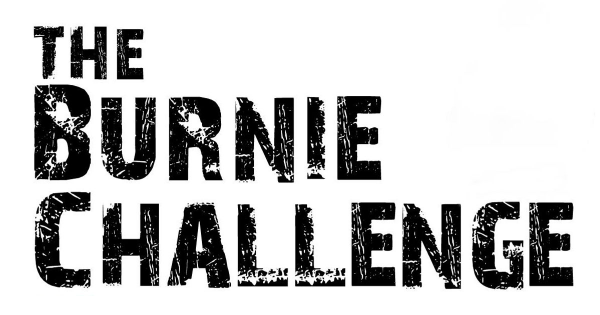 The Burnie Challenge is not a race, it's a challenge. The idea is for everyone to help each other through the course and it is a great team building exercise for family, sporting groups and workplaces. The Burnie Challenge will start at 11am from Hellyer College Oval.